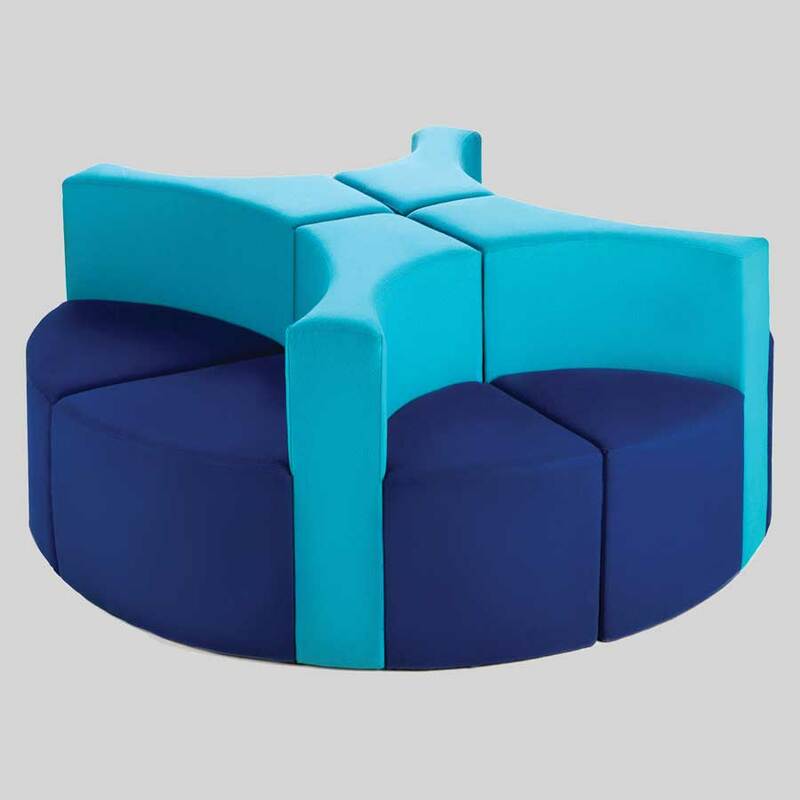 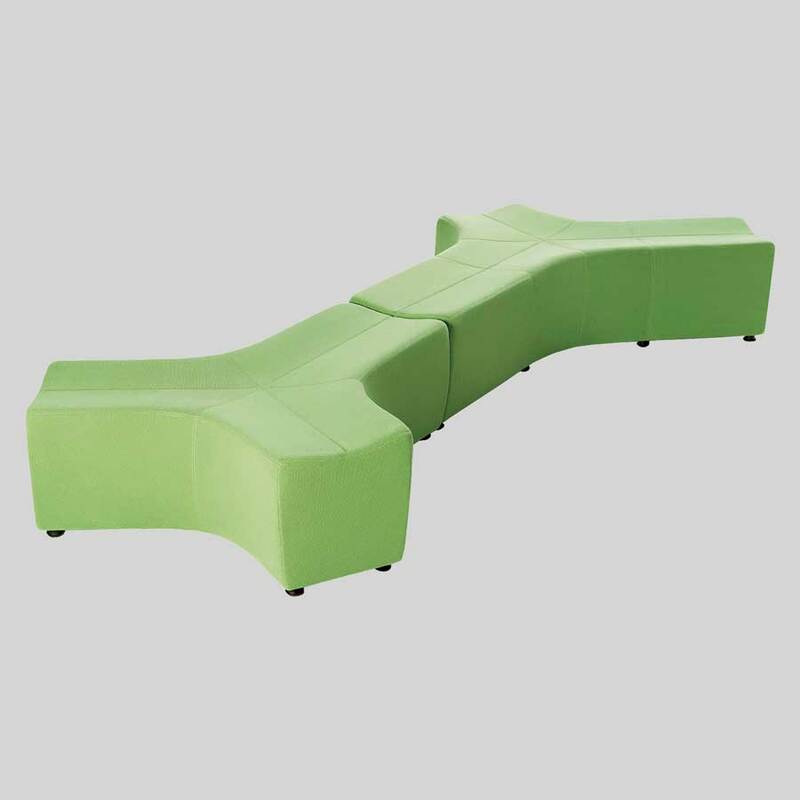 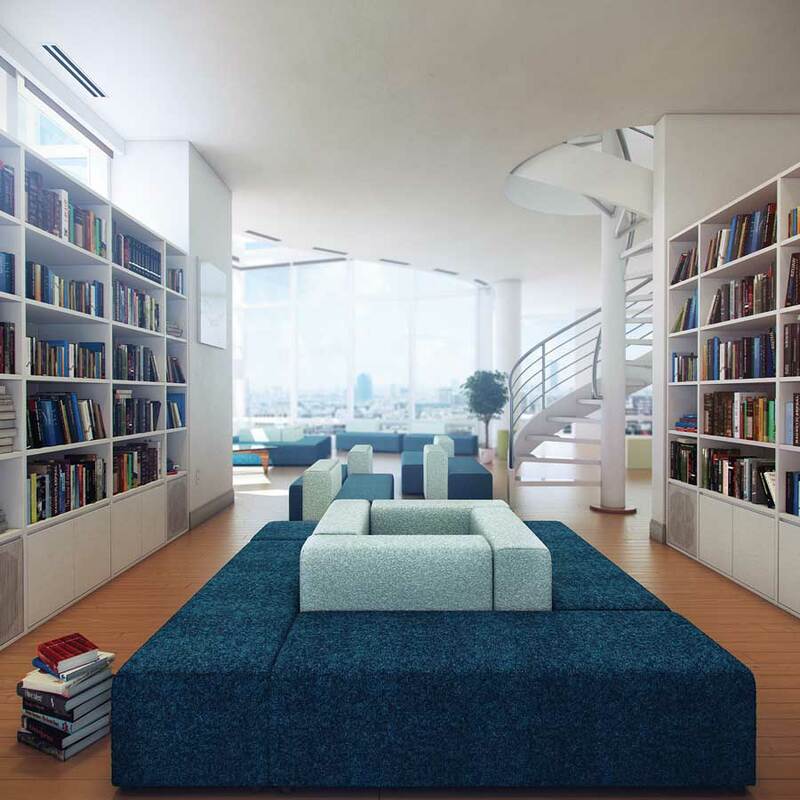 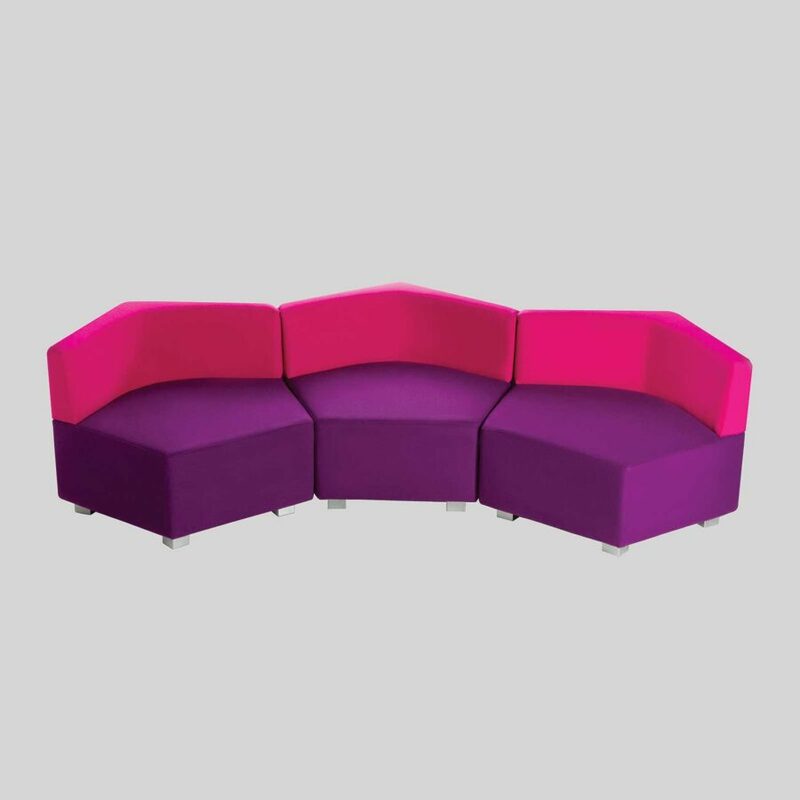 Designed to promote communication, creativity and learning with modular collaborative soft seating. 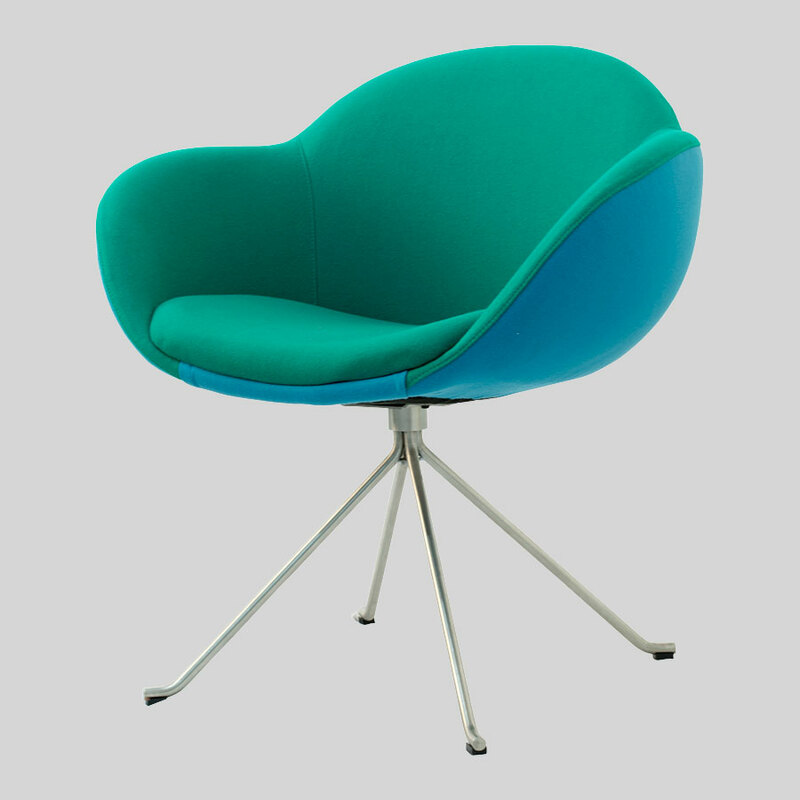 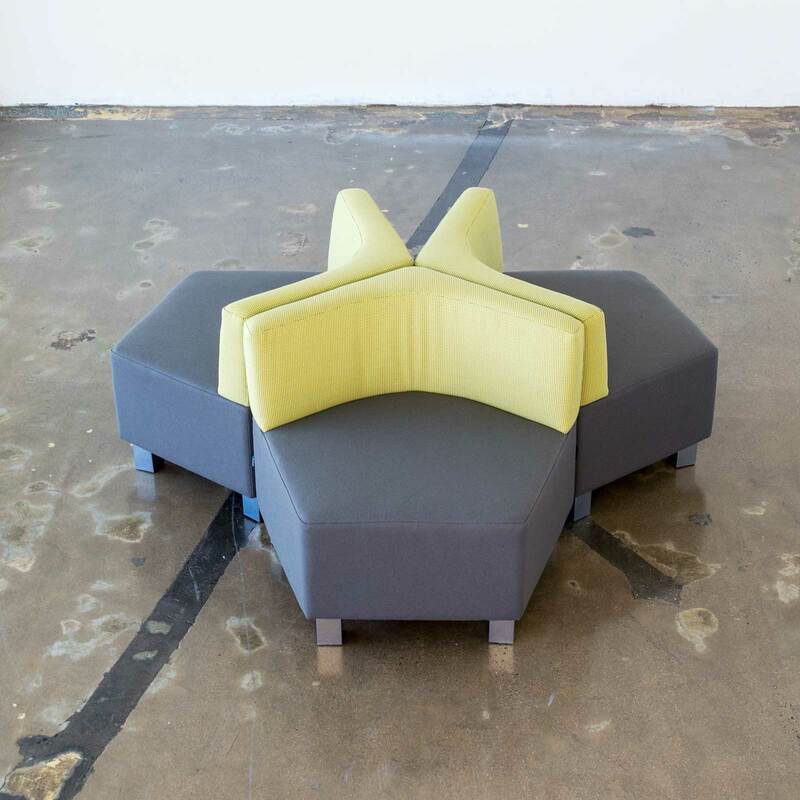 Star – a collaborative piece designed for flexibility. 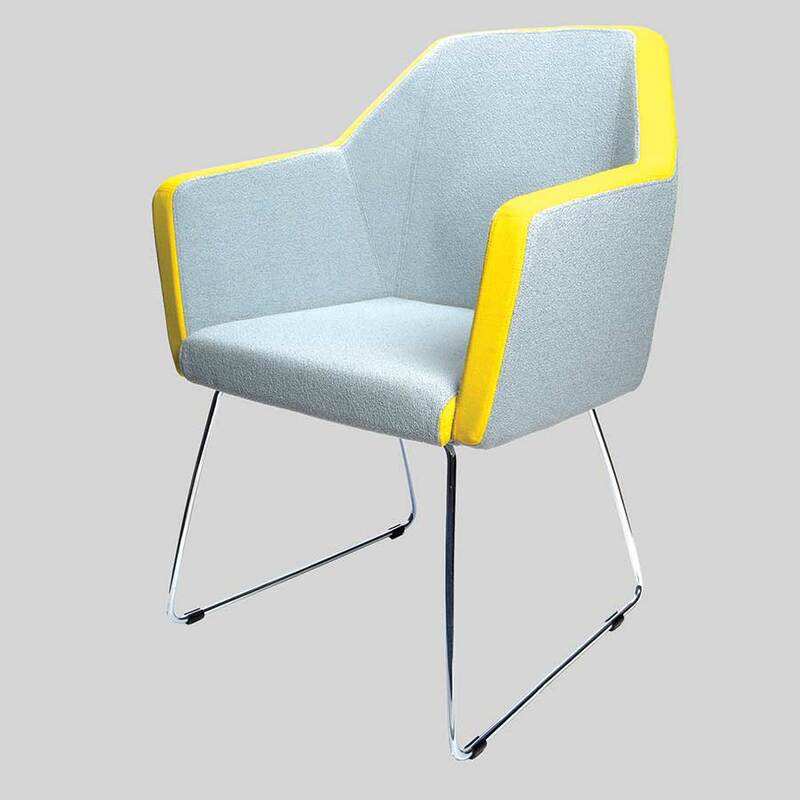 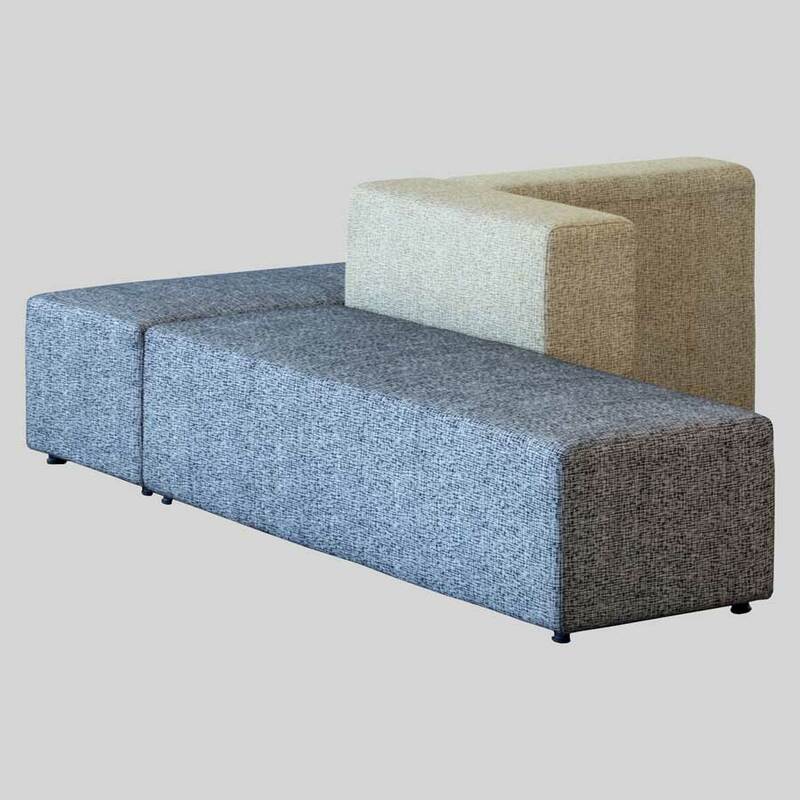 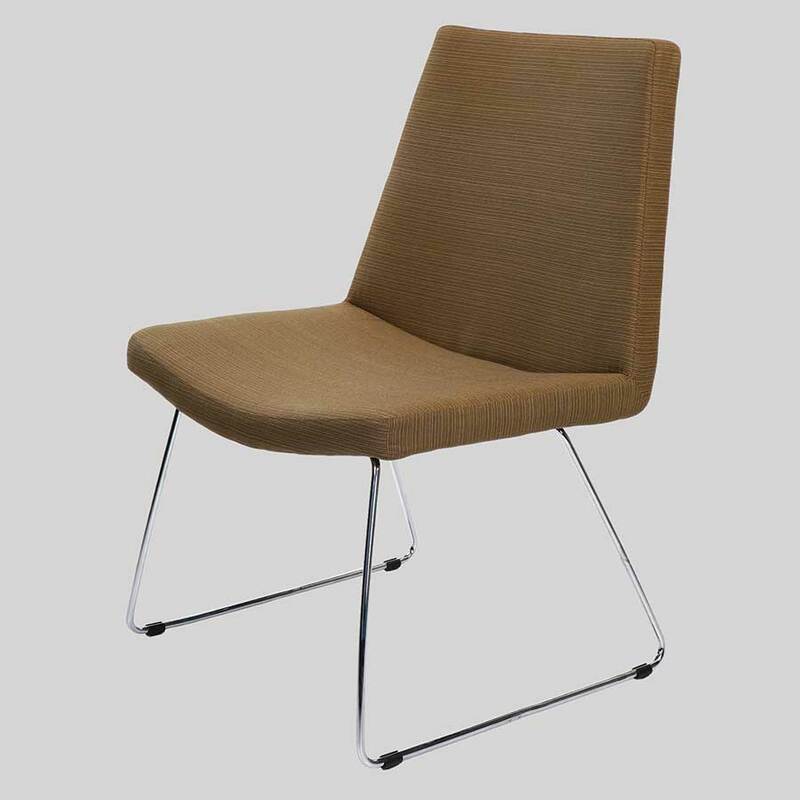 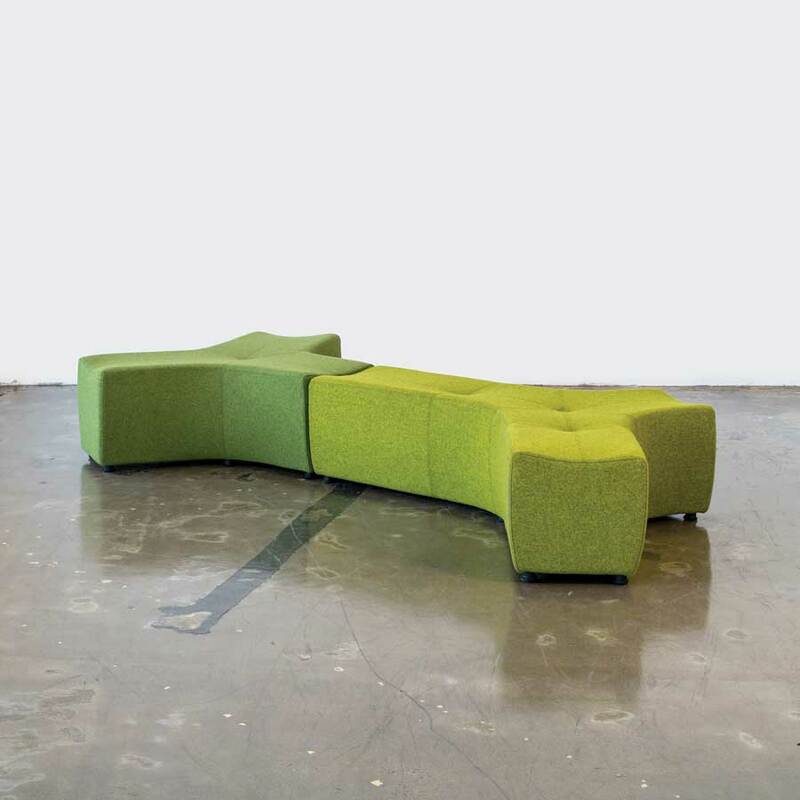 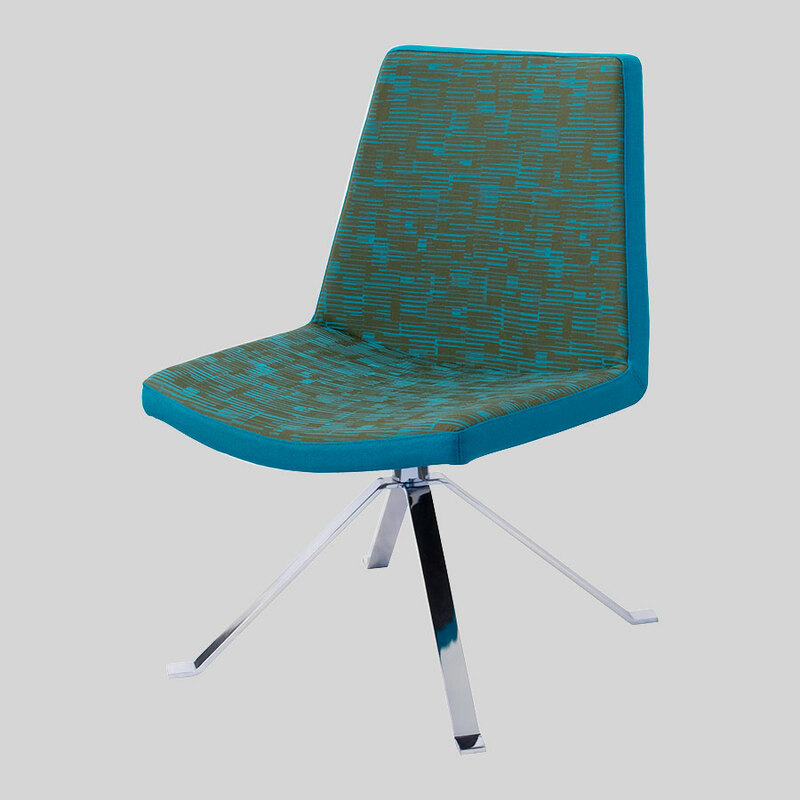 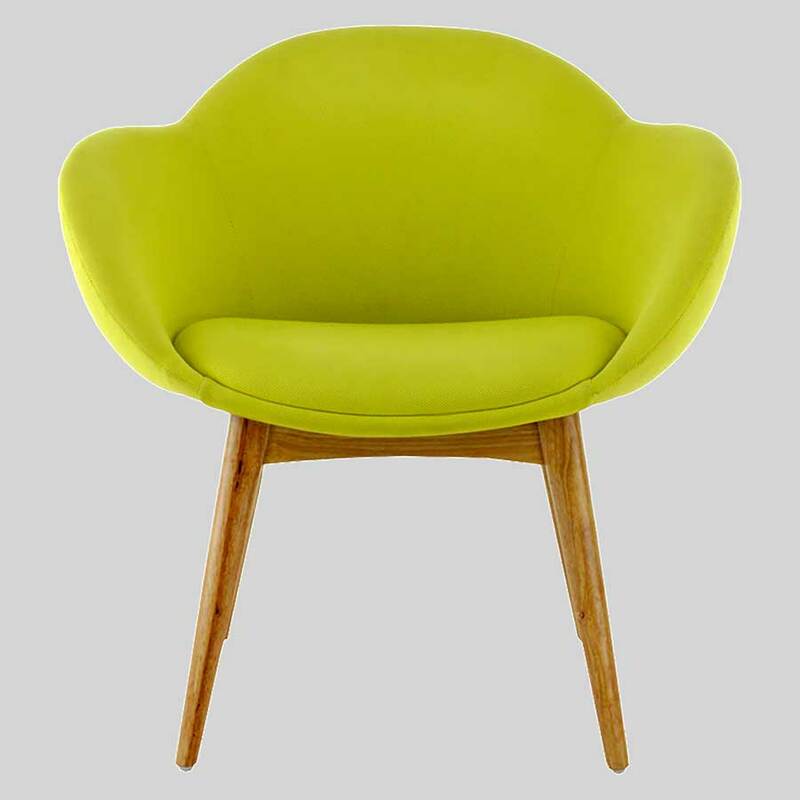 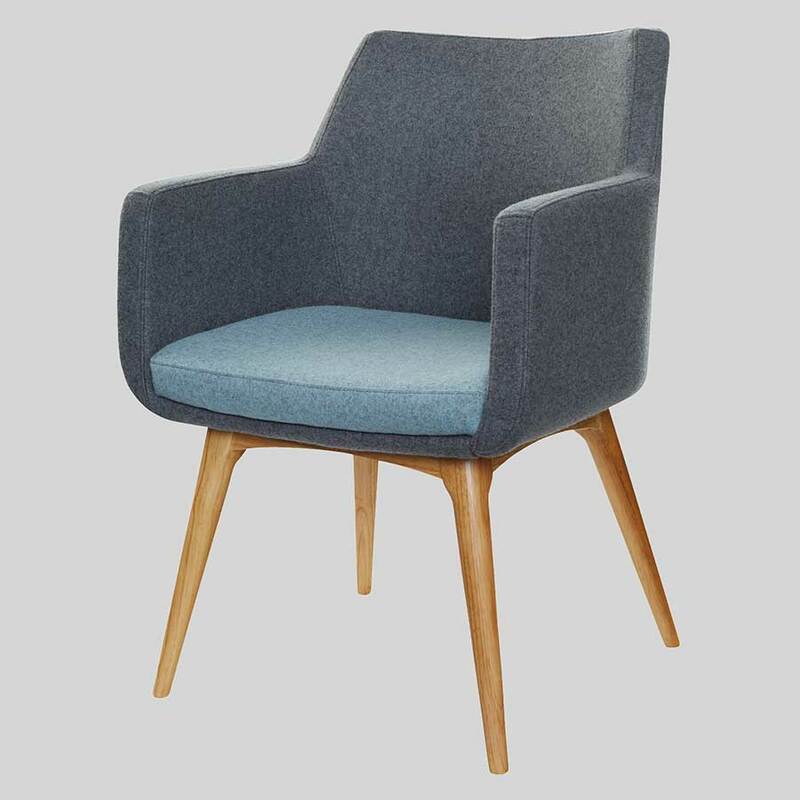 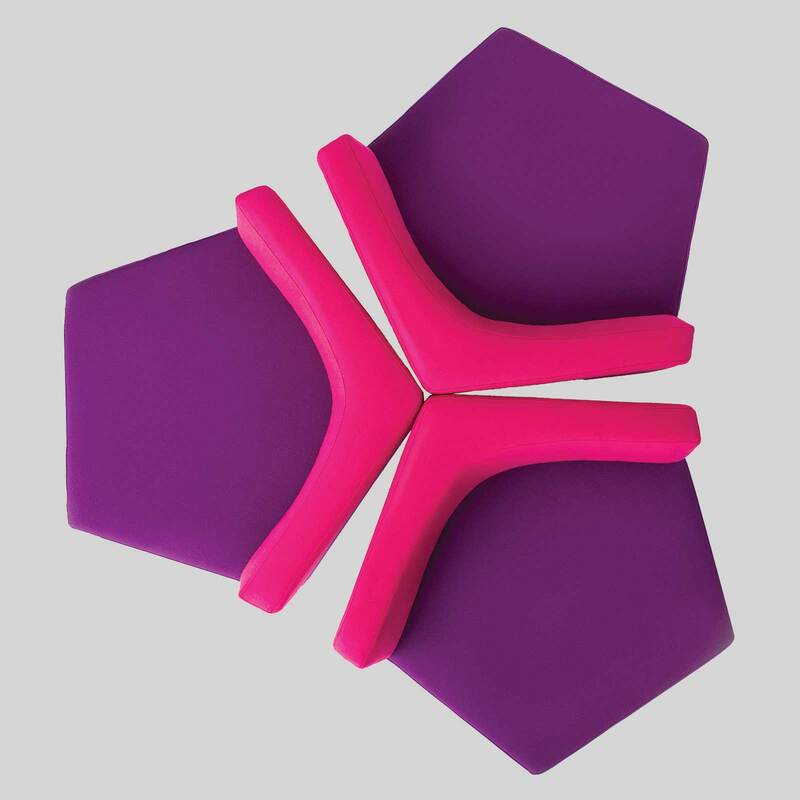 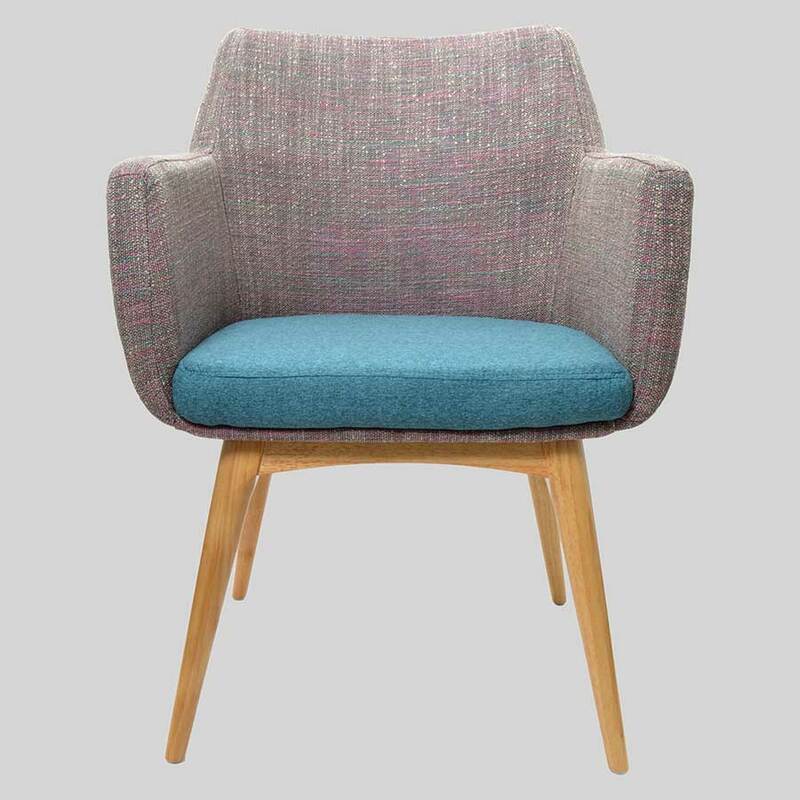 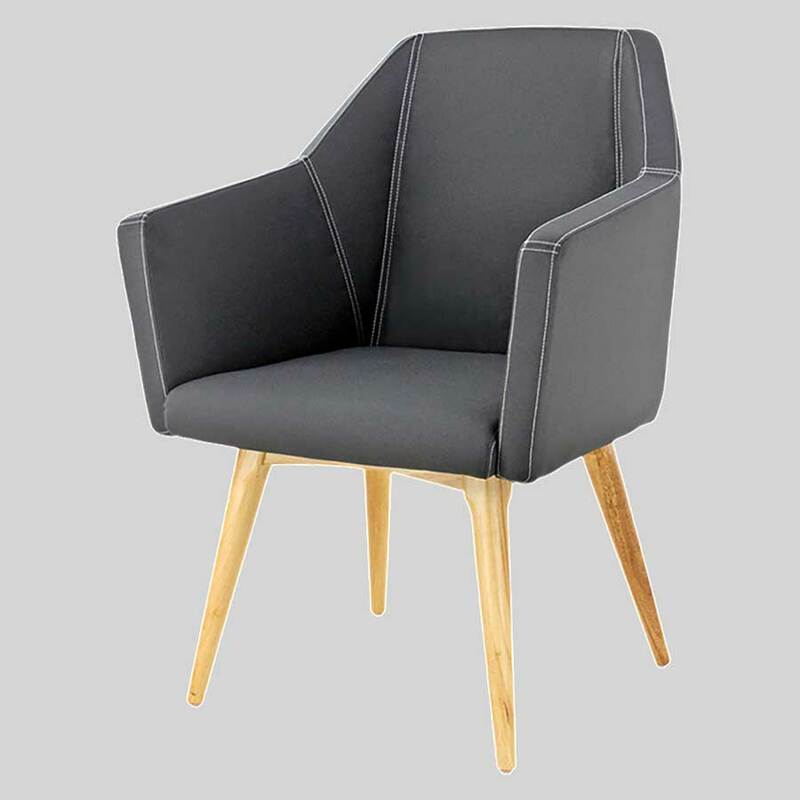 Star by Konfurb is a collaborative seating piece designed for flexibility in the modern office and commercial venue. 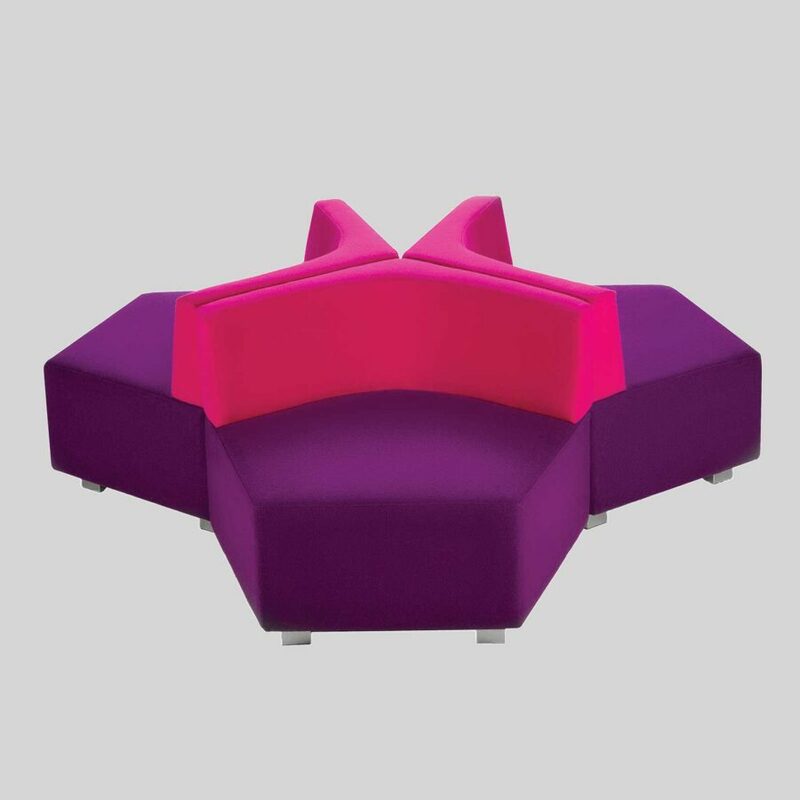 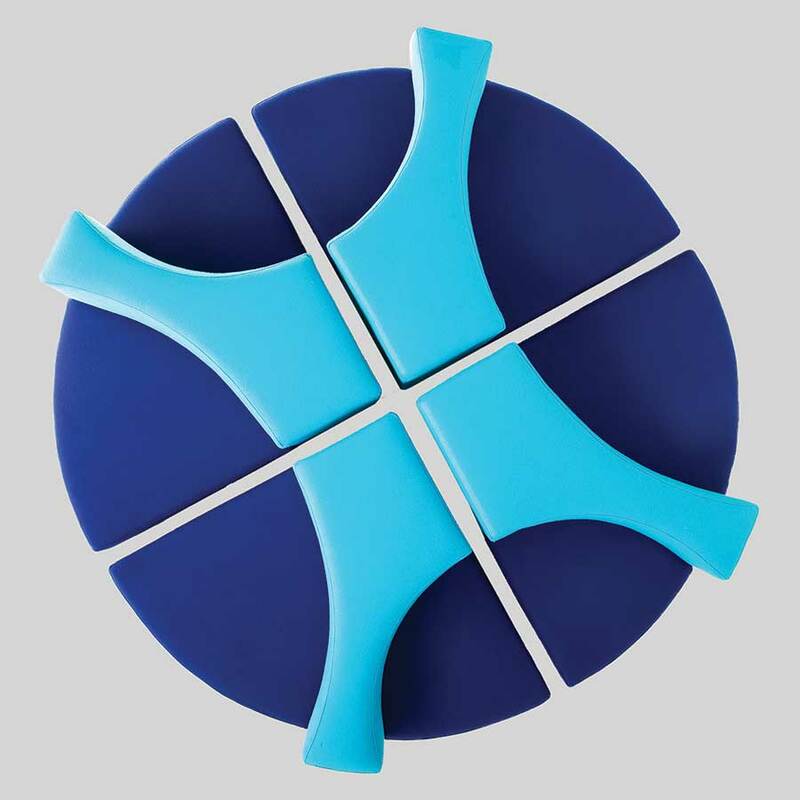 With a 5 year guarantee and and a Greentag certification, the modular Star promotes communication, creativity, and learning.